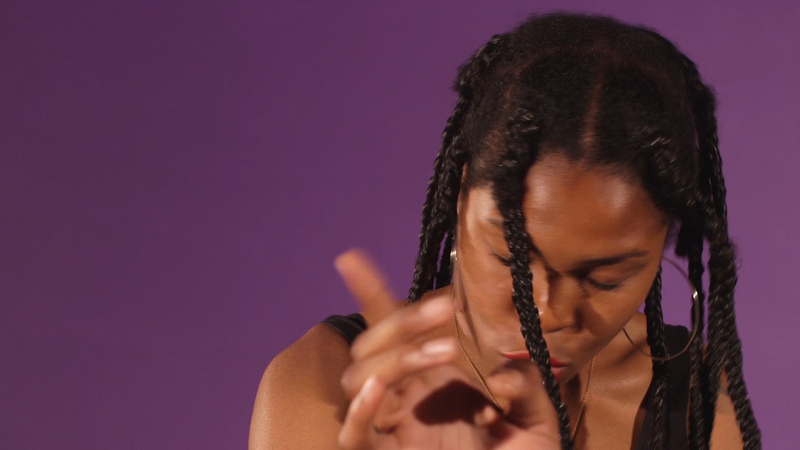 Inspired by a riff on a popular joke “Everybody wanna be a black woman but nobody wanna be a black woman,” Notes On Gesture is a video comparing authentic and dramatic gestures. The piece uses the 17th Century text Chirologia: Or the Natural Language of the Hand as a guide to create an inventory of gestures for performance. The piece alternates between title cards proposing hypothetical situations and short, looping clips that respond. The actor uses her body to quote famous, infamous, and unknown women. She repeats and interprets each movement several times, switching from a physical vernacular to acting techniques likes blocking and cheating.